Hellooo durrr. (Guess who that is) It has been scorching hot lately and as much as I love sunny warm days (after experiencing around 5° C ---that one isn't fun) this is just too much! Highest recorded (day) temperature is 36° C but it feels at least 40° C. And the hot humid hair isn't helping at all. Sunblock is a definite must no matter what season and even if the sun isn't peeking through during the day. Ultra Violet A (UVA) and Ultra Violet B (UVB) rays do penetrate through clouds/tints/curtains etc. So don't think that shade is sparing you from harmful rays. The best those do is make you see a little better through the brightness..
Now I didn't know that you're supposed to wear sunblock/spf everyday and throughout the seasons. I probably only learned this like 3-4 or so years ago? Just when I learned about BB creams. And before that had the misconception that sunblock is for when you go to the beach, go swimming or hiking. Even then it hadn't really sunk in that I really need spf everyday, at the very least whenever I go out. This slightly alarming image of an unknown truck driver definitely changed that mindset.Yep. That's for sure. As you can clearly see, he has significant wrinkles on the left side of his face, probably the side which gets more sun exposure. So kids, repeat after me. SUN PROTECTION is important. Dermplus, a brand I personally use (I use the SPF 80 one) is quite good and moisturizing. It helps soothe skin too while protecting you from the sun. You can use it as a base under makeup but for oily skinned people and oily-combination skin, run away. It's very moisturizing, emollient and slippery not good if you want your makeup to stay for more than an hour. 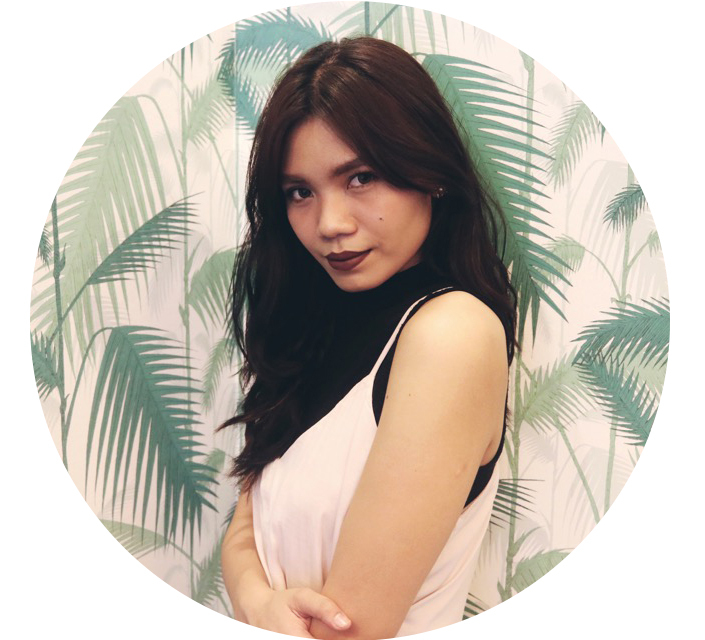 For everyday house lounging, outings, hikings, beachings (?) it does the job. I mean SPF 80 is serious business much less SPF 130 which you would use if you're feeling a little crazy. 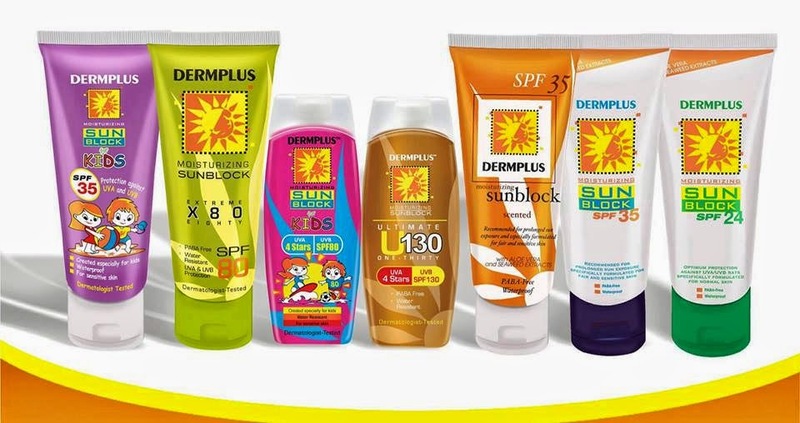 Dermplus Moisturizing Sunblock is available in all leading drugstores, supermarket and department stores nationwide. PS. What do you use for sun protection? Is it included in your base of choice or do you use a separate one for everyday? 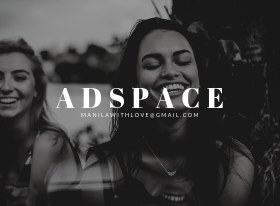 Any recommendations? I heard the Shiseido one is good because it gives a matte finish. I'm so paranoid about skin cancer so I have been using sunscreen for years no matter what the weather is and avoiding prolonged sun exposure. Banana Boat and Block & White are some of my favorite sunscreens; they're affordable and non-sticky. They don't cause breakouts on my face as well. Pevonia's moisturizing sunscreen is also good as well, but I only use it on my face because it's so expensive. Haha! I grew up using Banana boat and Coppertone so I like that nostalgic typical sunscreen/sunblock smell. I haven't tried Block and White, might give that one a go. The most recent body lotion + spf I've tried was Vaseline and it was ookkaaay. I'm not too sure about the whitening and sunblock properties it has to be honest. It's way too hyped up. How much is the Pevnovia one? I know it's gonna be expensive but what the heck you never know, I might just go yolo (that's how the kids say it these days right?) one of these days. Pevonia Botanica Hydrating Sunscreen costs P3,000+ as far as I know, and it isn't available everywhere. I was very fortunate to have won it as a prize! Thanks for sharing this useful post with us! It's completely true that if you wear sunscreen no matter what the weather is doing, your skin will most certainly age more slowly than if you don’t. I'd like to advise you to check this link right here in order to learn mote about the natural way due to which you may look beautiful and be healthy.